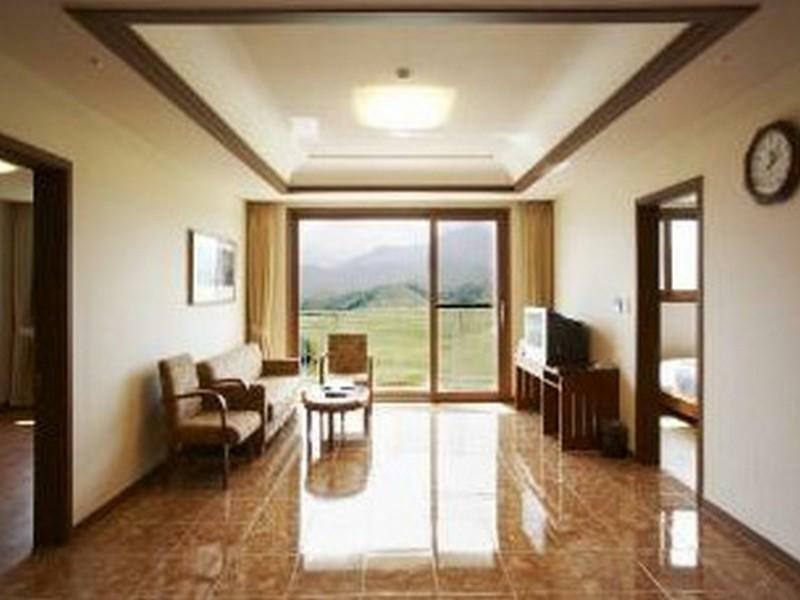 ﻿ Sorak Sunvalley Golf Resort, Goseong-gun (Gangwon) - SAVE ON AGODA! Have a question for Sorak Sunvalley Golf Resort? Conveniently located in Sokcho-si, Sorak Sunvalley Golf Resort is a great base from which to explore this vibrant city. From here, guests can enjoy easy access to all that the lively city has to offer. With its convenient location, the hotel offers easy access to the city's must-see destinations. Offering hotel guests superior services and a broad range of amenities, Sorak Sunvalley Golf Resort is committed to ensuring that your stay is as comfortable as possible. This hotel offers numerous on-site facilities to satisfy even the most discerning guest. The hotel features 198 beautifully appointed guest rooms, many of which include air conditioning, desk, balcony/terrace, internet access – LAN (complimentary), internet access – LAN. Throughout the day you can enjoy the relaxing atmosphere of the private beach, fitness center, sauna, golf course (on site), golf course (within 3 km). 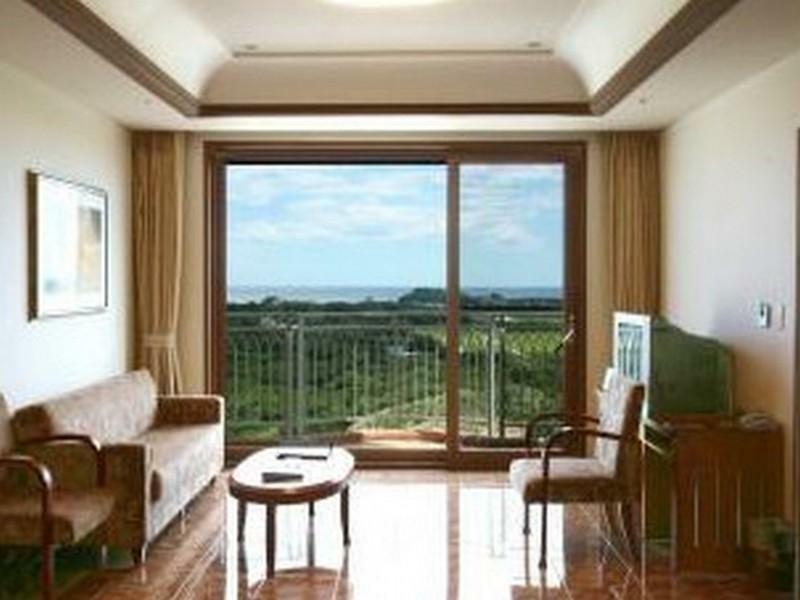 Sorak Sunvalley Golf Resort is your one-stop destination for quality hotel accommodations in Sokcho-si. 설악 선밸리 리조트는 가격대비 만족도가 높다. 실내도 넓고 쾌적하며, 조용하고 시끄럽지 않다. 다만 밤에 라이브 소리가 크게 들리는 것이 단점이다. 식사는 모두 밖에서 해결해서 식당에 대해서는 평가할 것이 없다. 또한 에어컨이 중앙 통제식이어서 온도 조절이 되지 않는 것이 아쉬웠으나 시원한 곳에 위치해서 크게 덥지는 않았다. 다만 비품은 좀 오래 된 것이 아쉽다.